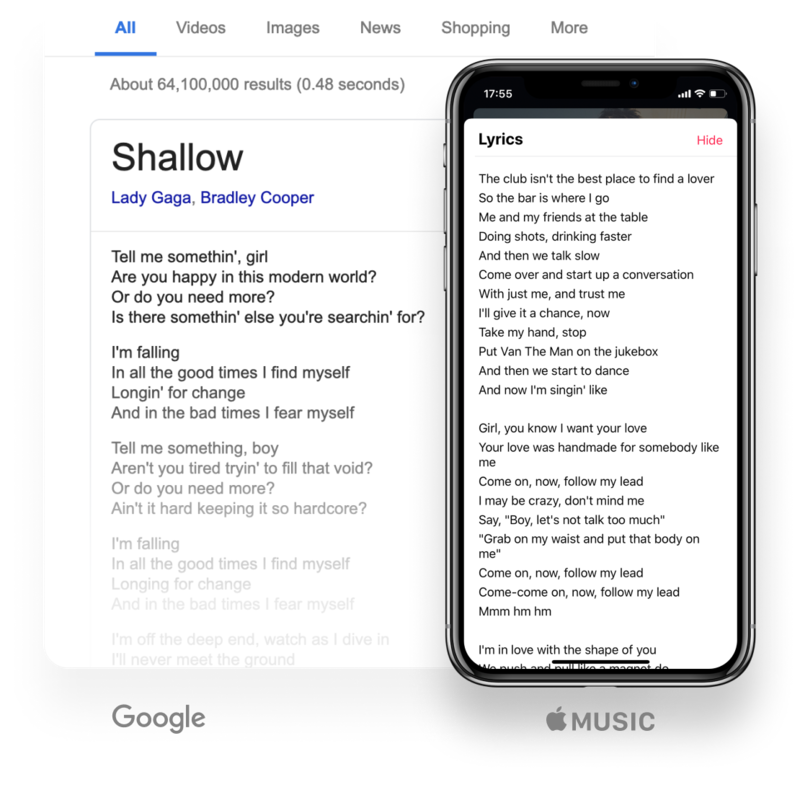 Drive engagement and traffic with lyrics. 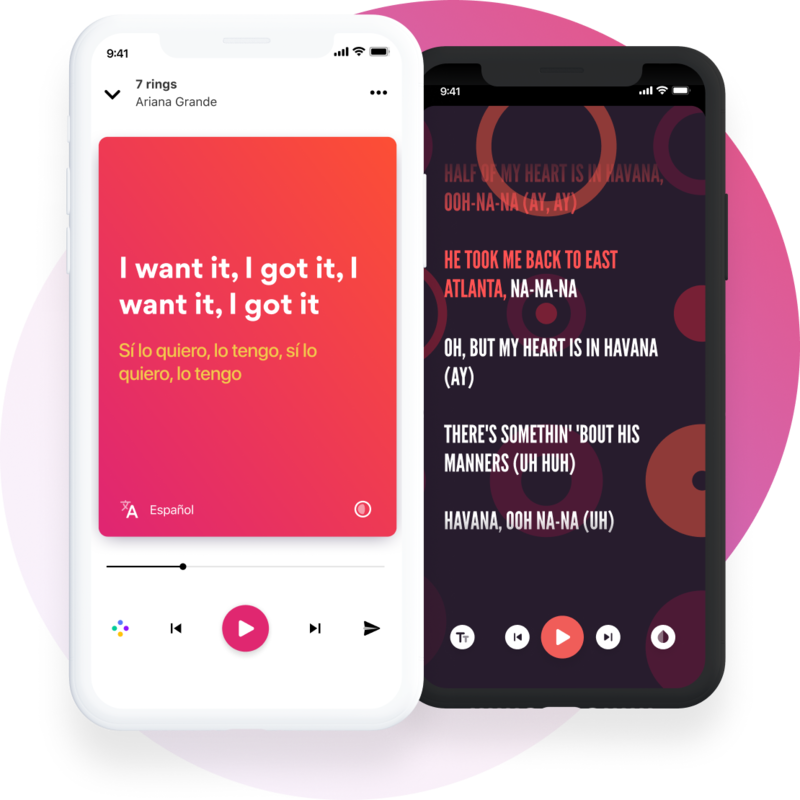 Musixmatch is the best solution to display lyrics for any song to a worldwide audience. Engage users with perfectly-synced lyrics, line by line or word by word. Deliver new experiences on sing along or contextual display to enrich the music experience. People most likely remember part of lyrics rather than the song title. 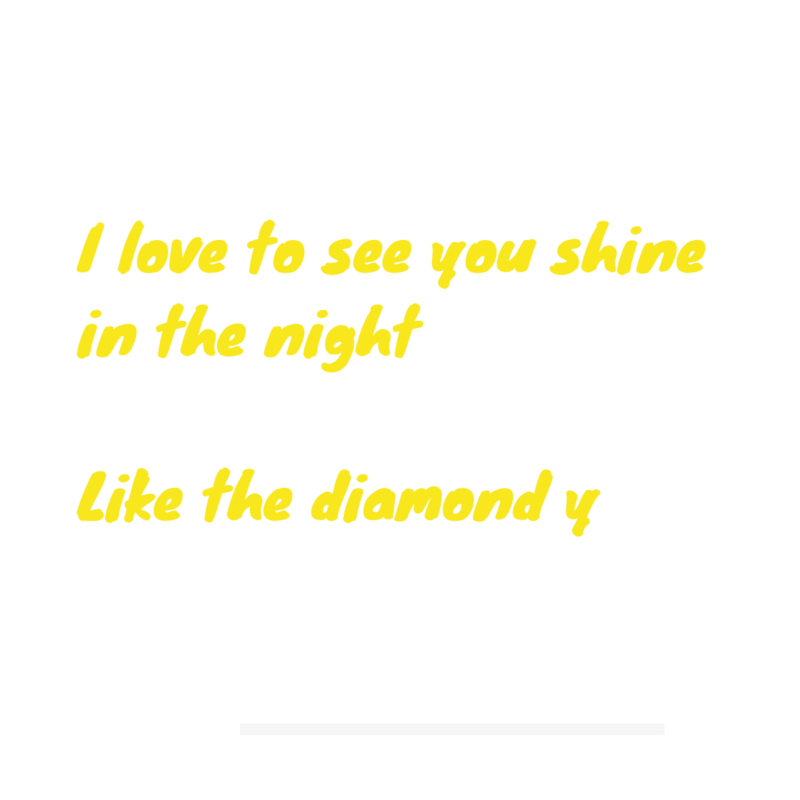 Musixmatch will let you search by lyrics and enrich your search experience to feel just magical. Lyrics translations break down language barriers and add meaning to music. 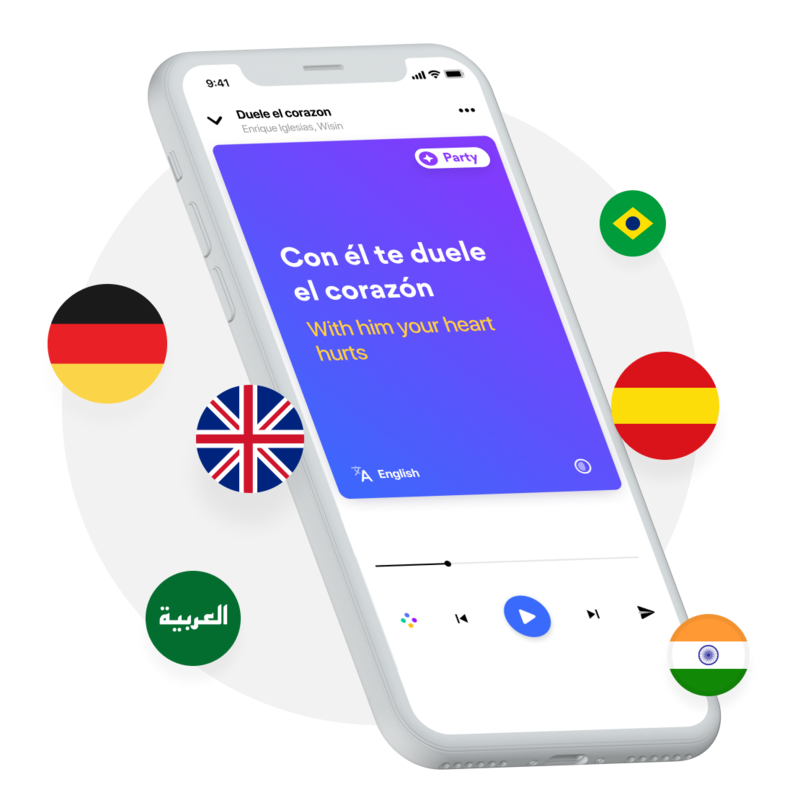 Combining time synchronization with lyrics translations Musixmatch is able to offer the ultimate experience for multi-lingual listeners. We are able to generate and deliver lyric videos at scale, from top songs to niche songs. 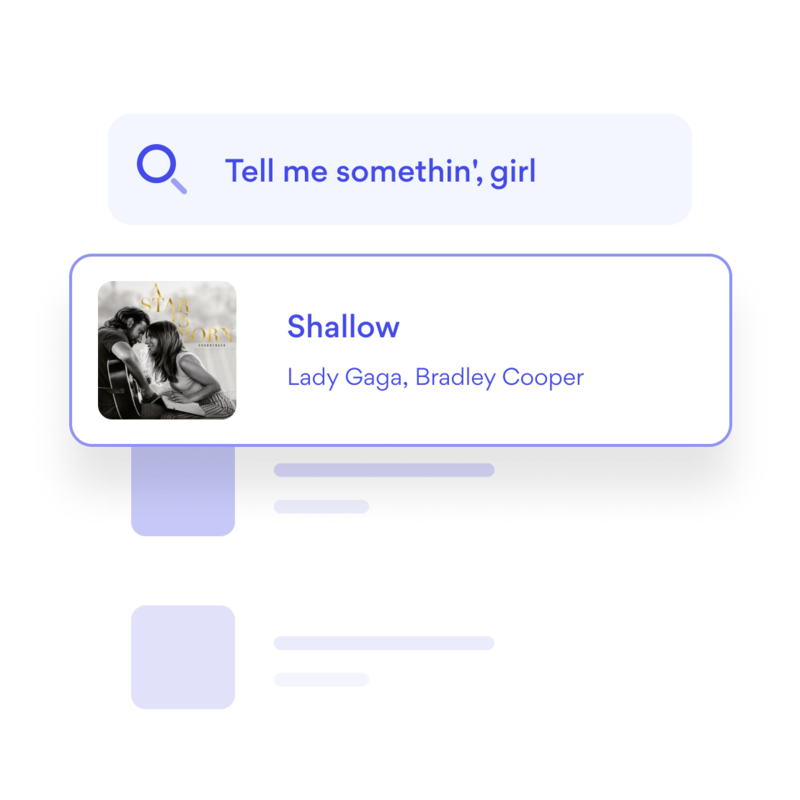 Musixmatch’s Natural Language Processing reveals the structure and meaning of lyrics by offering powerful machine learning models. 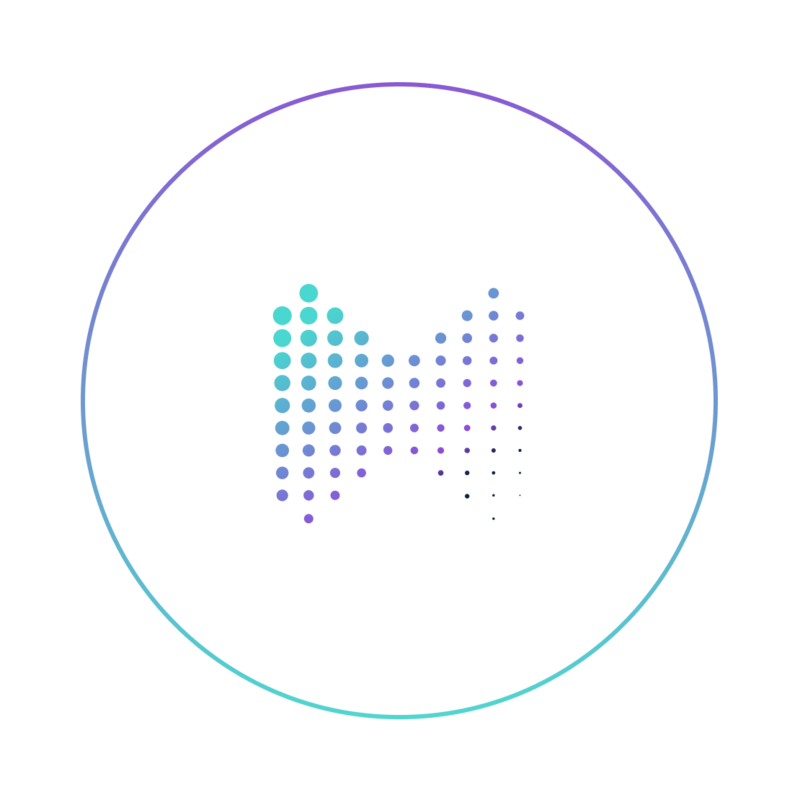 The platform allows a much deeper understanding of both the music and the users that enjoy it, creating opportunities for partners to tailor their offerings to better suit the market. Musixmatch is the largest provider with sync and translations display rights. 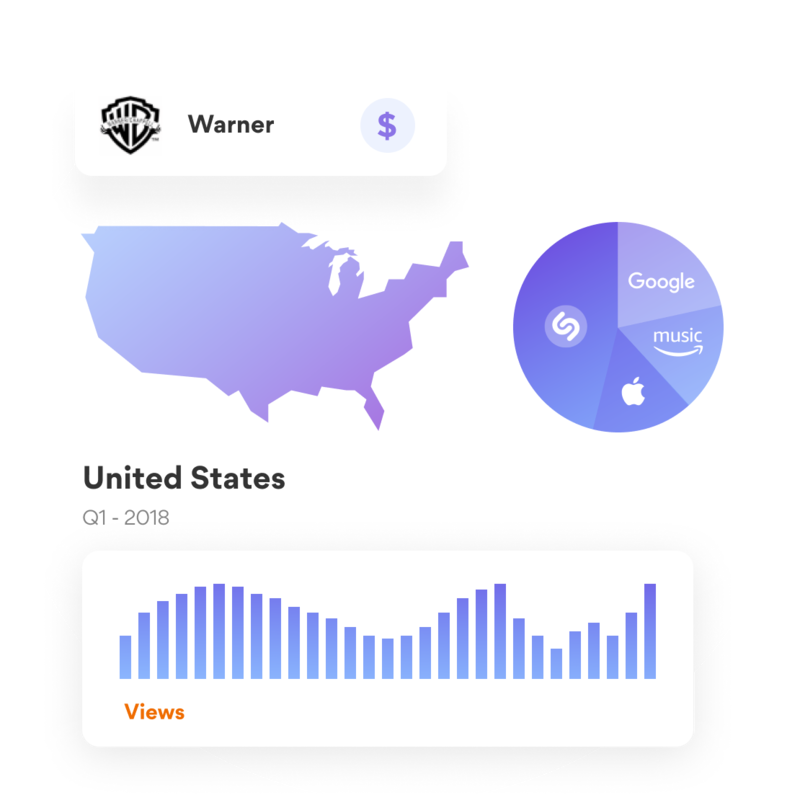 Administer all publishing rights including reporting and payments with Musixmatch’s royalties administration platform.